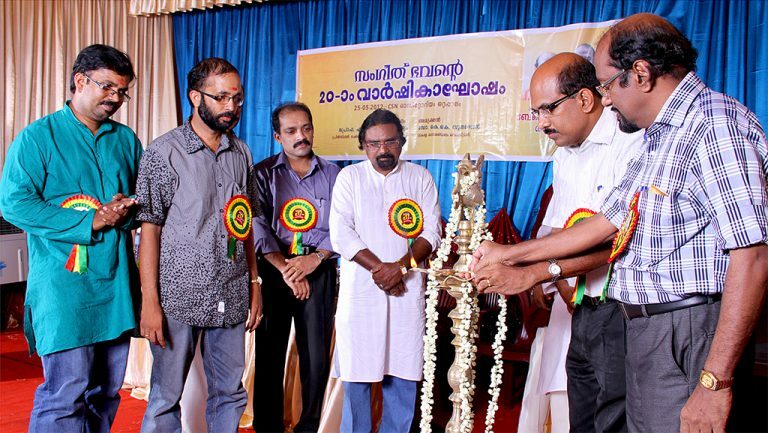 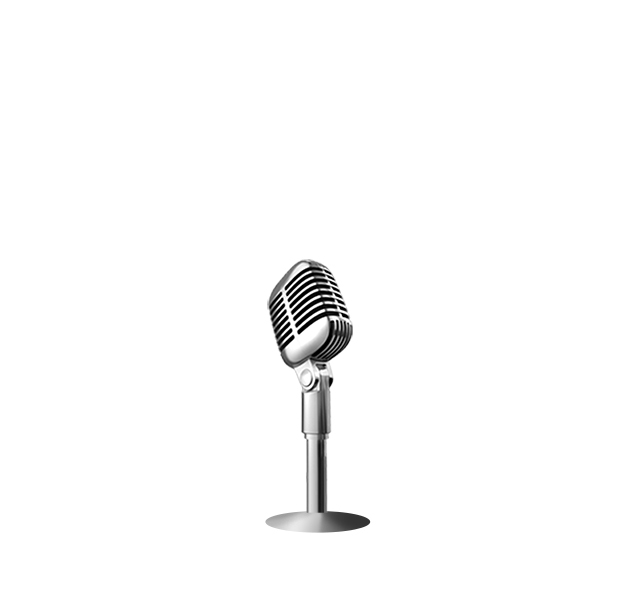 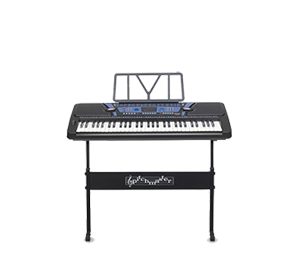 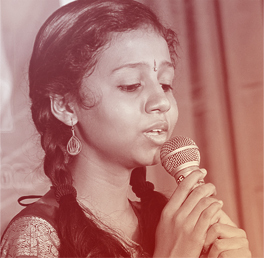 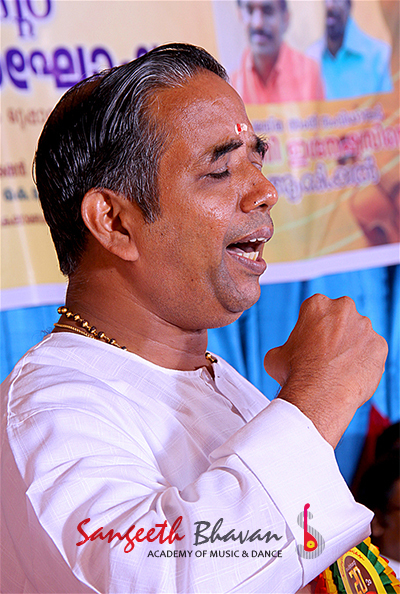 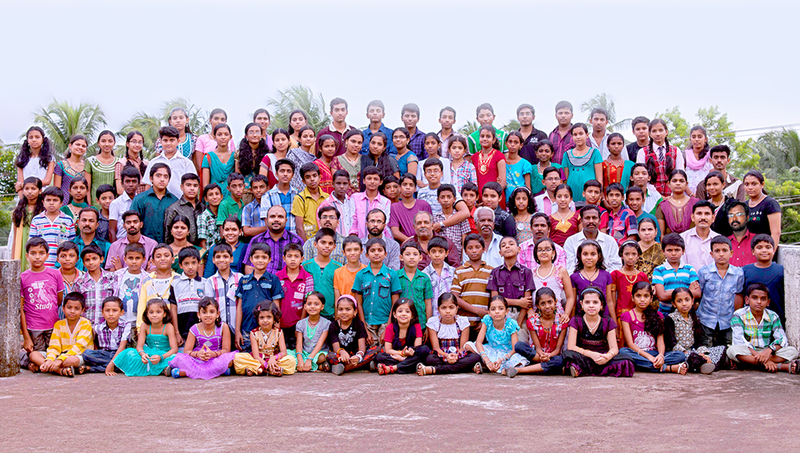 We are a music and dance academy located at Ottapalam with experience of 25 years. We teach instrumental and vocal music, art etc. We train our students not only to develop skills in music, but also to develop their personality. 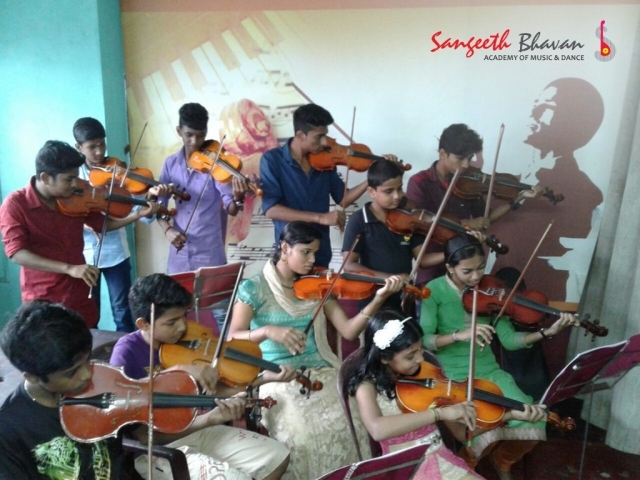 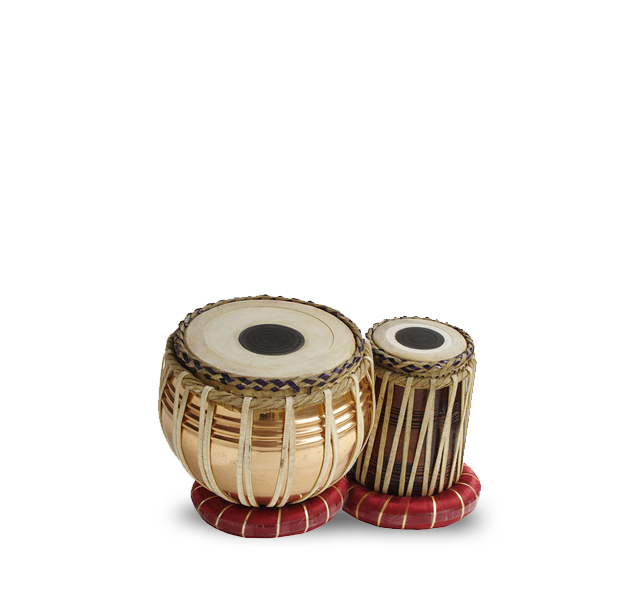 Here the study of Music is considered as a serious matter, which enables every student to bring Sangeeth Bhavan into his or her life. 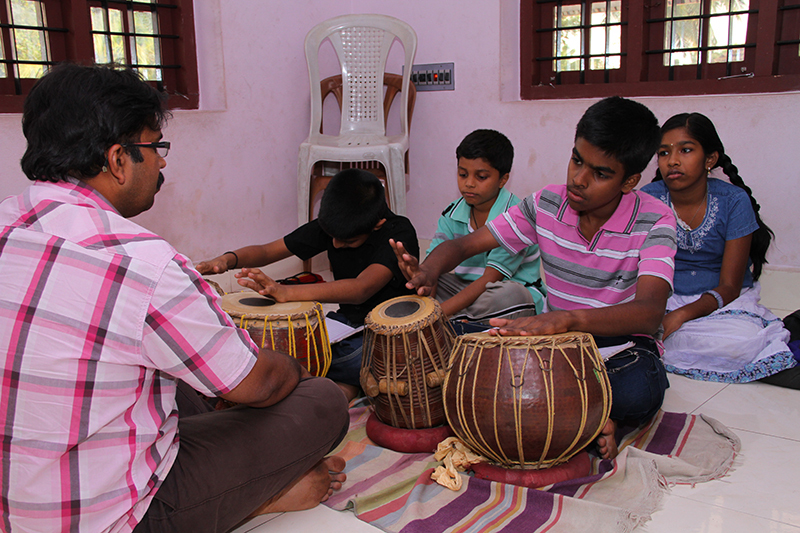 Both eastern and western music lessons are given at this centre. 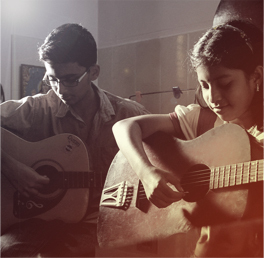 Students are initiated into the study of music and are trained to develop their musical skills. 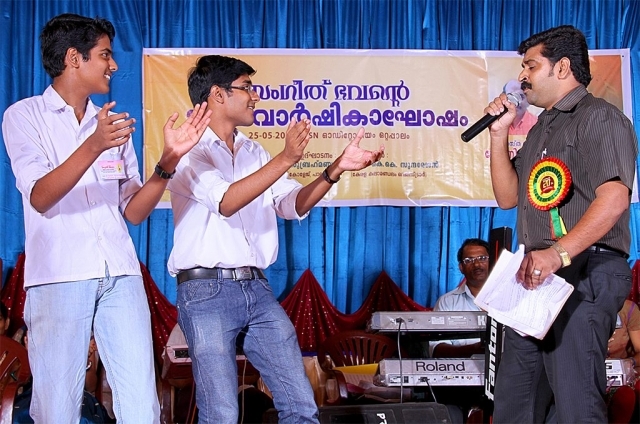 Students are given training in solo performance. 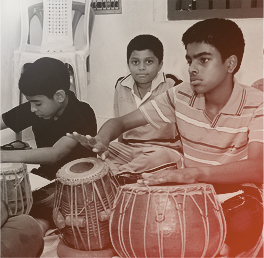 Group practice sessions enable students to interact with fellow students. 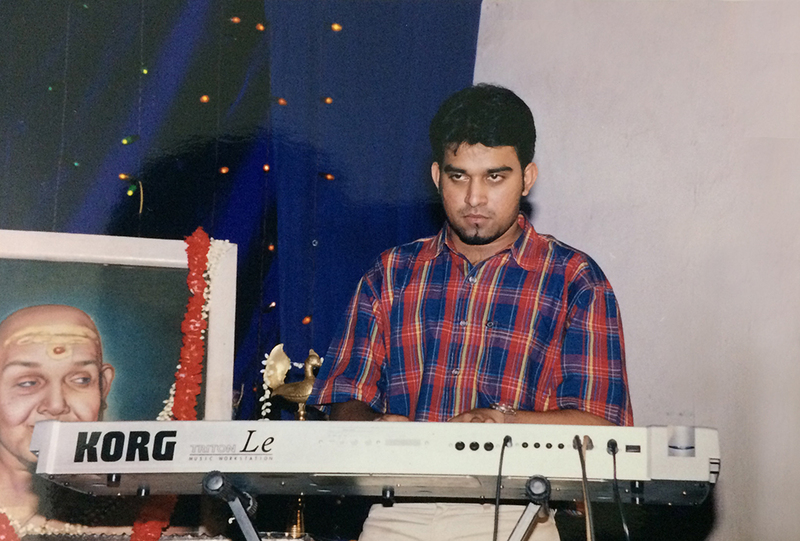 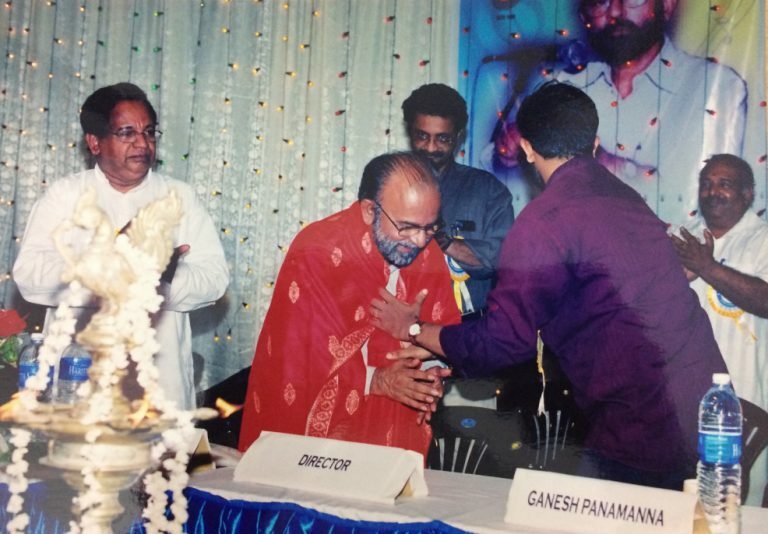 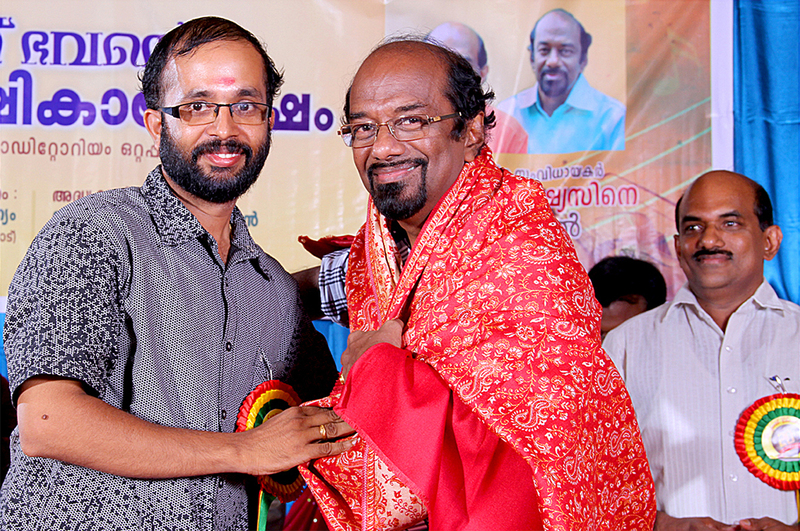 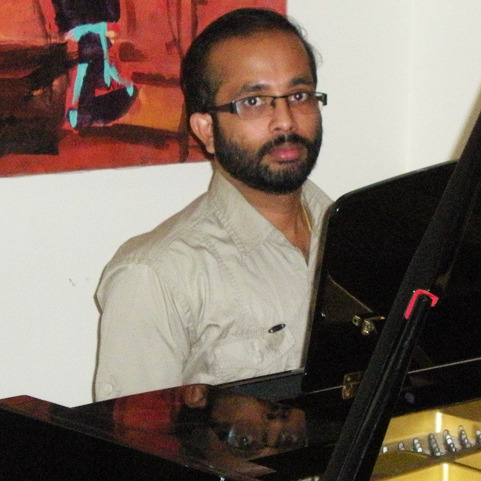 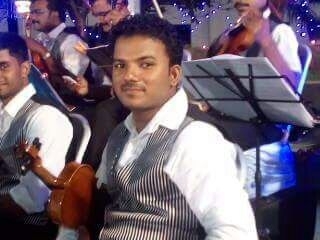 Prasanth Menon - The man who do magics with his piano is Trinity College of London's grade holder in Piano and Keyboard. 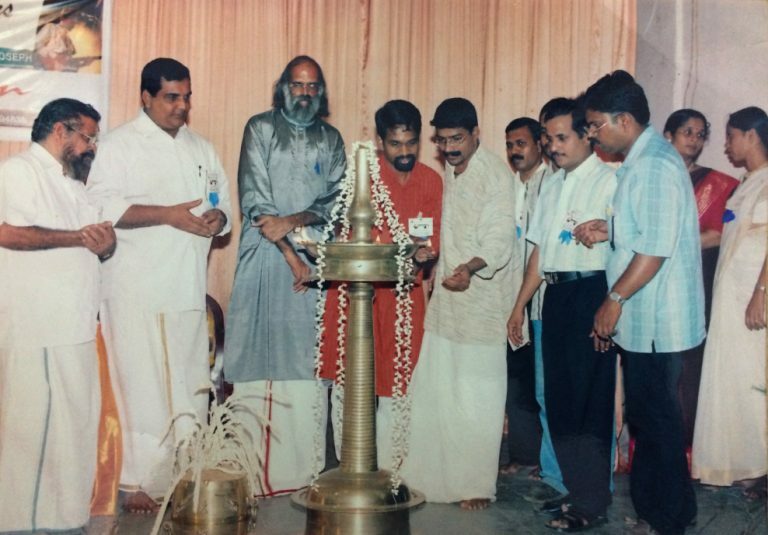 Started the institute in 1992. 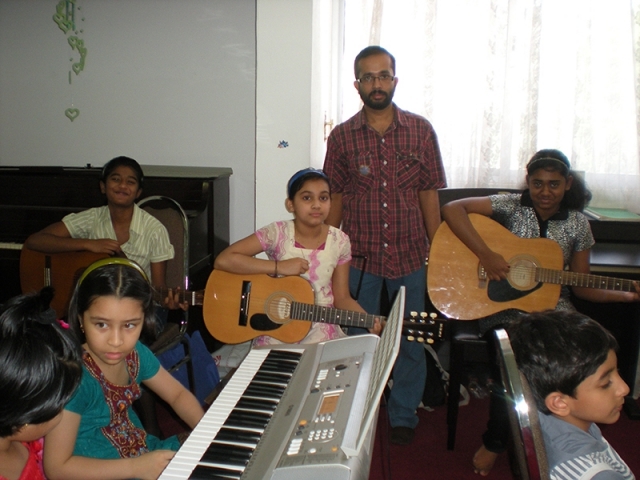 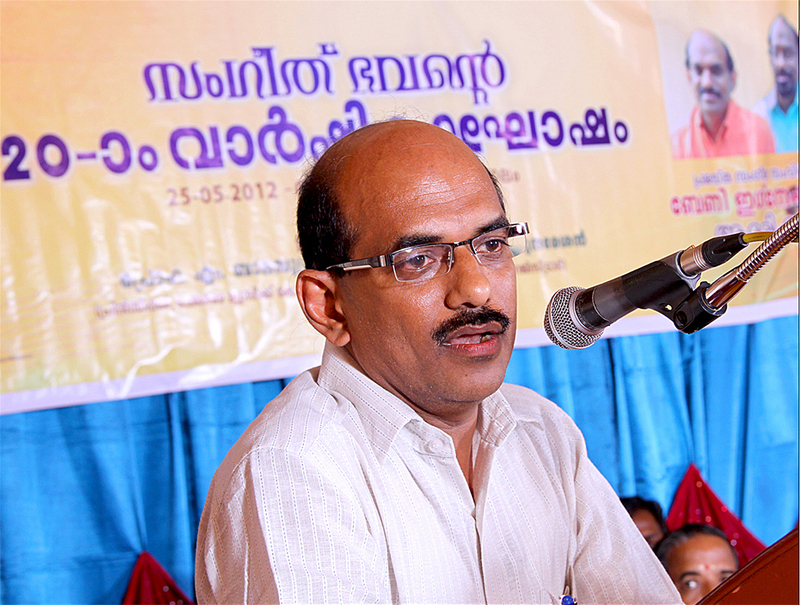 He is proud for sharing his knowledge of music to hundreds of students not only in India but also in the middle-east countries. 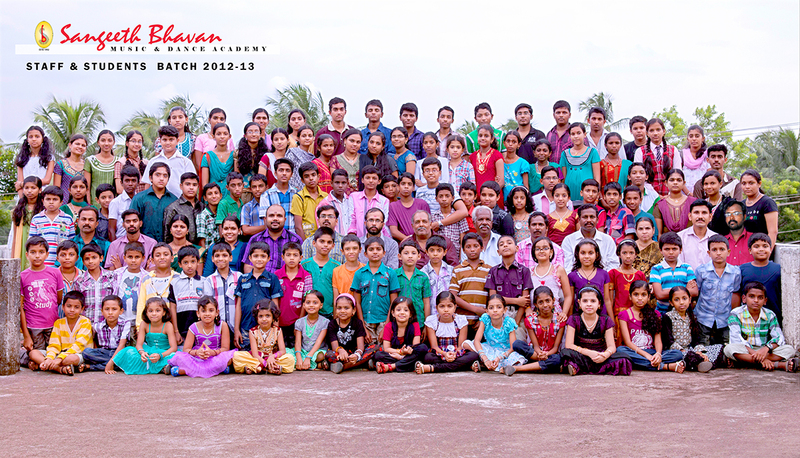 Our classes are crafted for helping the students for receiveing a quick and systematic learning experience. 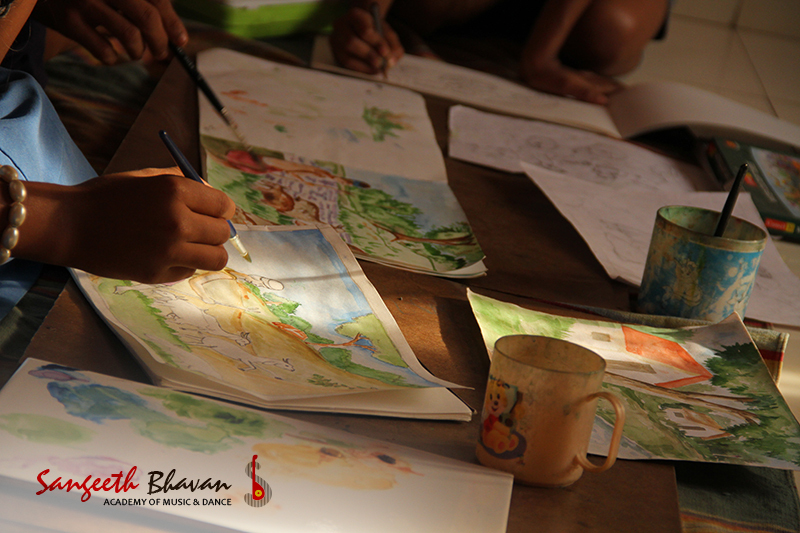 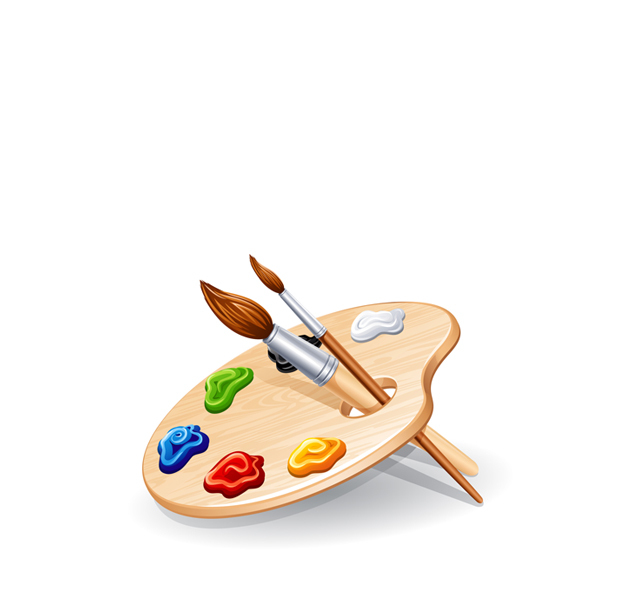 Classes can be customized as per the special requirement of the students. 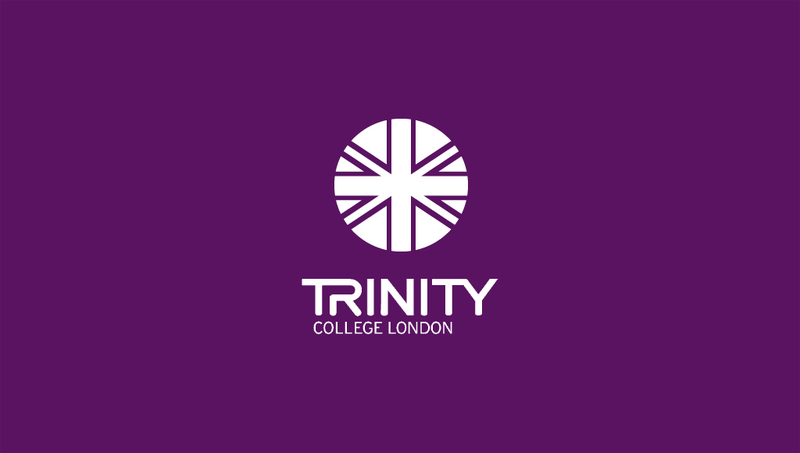 We conduct Trinitiy College London Grade Examinations. Trinity offers graded exams for a wide range of instruments and singing, from Initial to Grade 8. 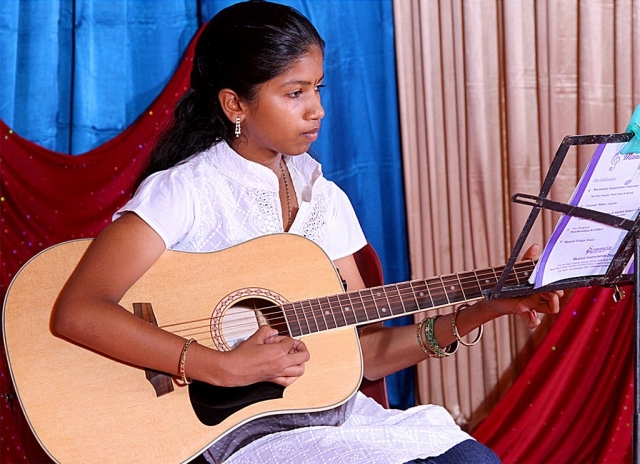 Their exams offer the choice and flexibility to allow candidates to play to their strengths, enabling them to gain recognition for their own unique skills as performers. 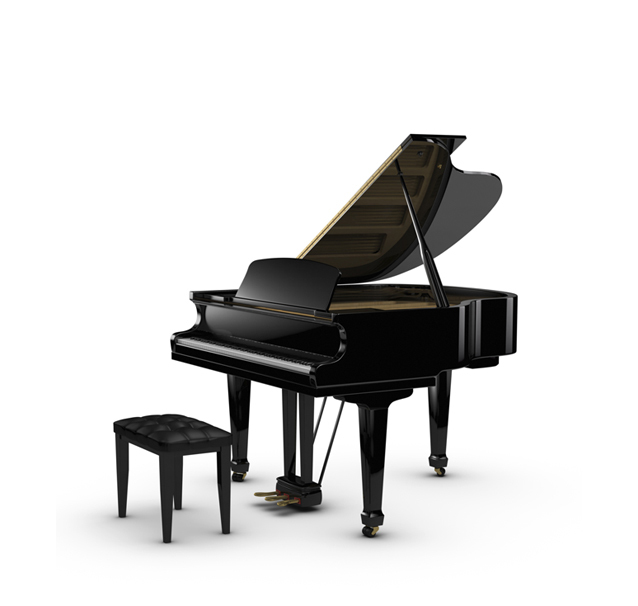 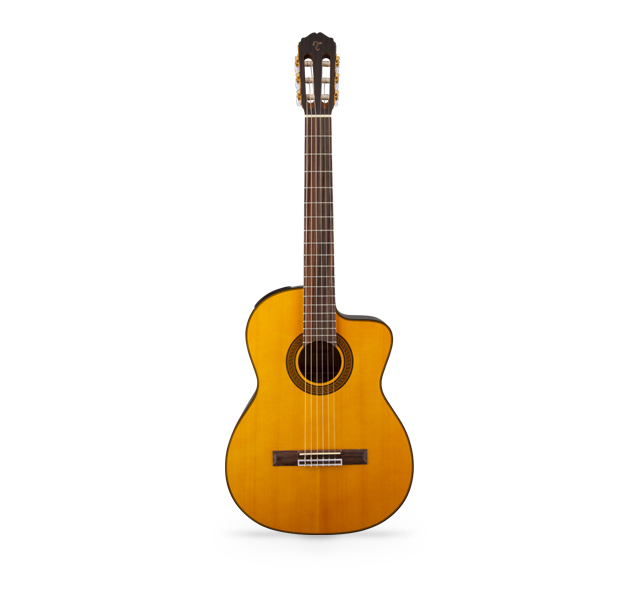 You are never too old to learn how to play a musical instrument, sing, or learn new skills. 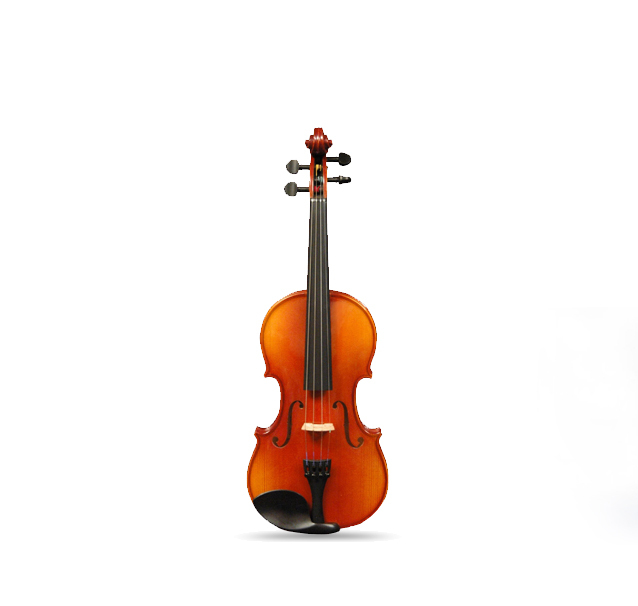 Making music and enjoying the incredible physical, mental, and social benefits of music is an amazing and essential part of life—whether you are fourteen, forty, or sixty-four.